Our only goal is to enhance your lifestyle at home, work and play. 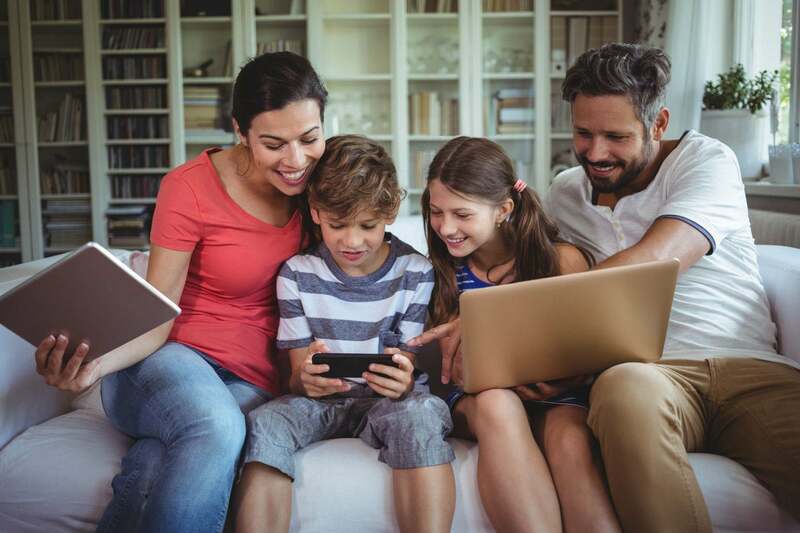 We are proud to be your local ISP (Internet Service Provider) for High Speed Internet, TV, Home Phone and Mobility services in Southwestern Ontario. We’ve made it our mission to change the telecom game and give you and your friends an experience to brag about. We’ve got a ton of affordable options so you know you can find the right solution for your lifestyle.